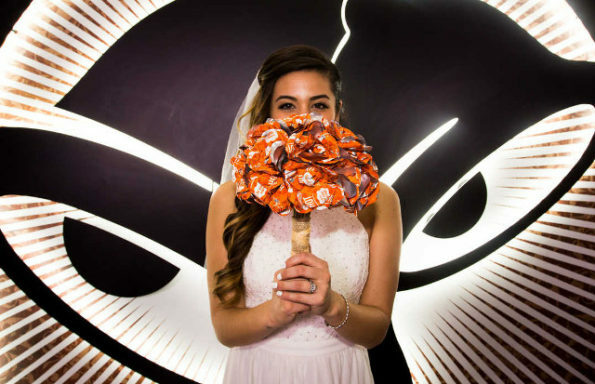 Starting this summer, you can get married at Taco Bell in Las Vegas for just $600. 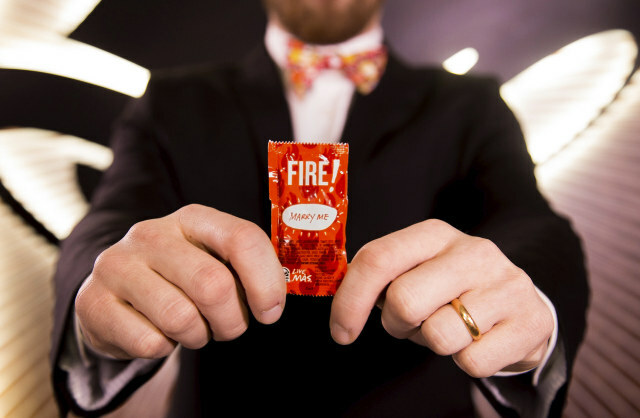 The fee includes a sauce packet bouquet/garter/bow tie, some “Just Married” t-shirts, Taco Bell branded champagne flutes, a Cinnabon Delights wedding cake and Taco 12 Pack, plus an officiant to, uh, officiate the ceremony. All of this will take place in the chapel at Taco Bell’s flagship restaurant on the Vegas strip. Dreams really do come true! 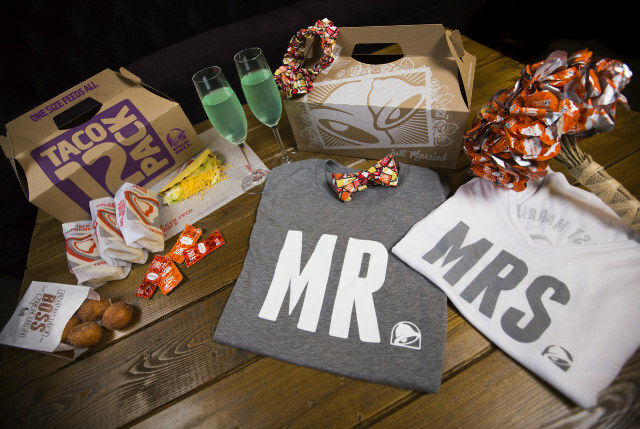 Now to convince my boyfriend to not only marry me, but to marry me at a Taco Bell in Vegas. Wish me luck! UPDATE: We broke up. He told me he prefers Del Taco so I ended it. He’s dead to me now. Getting Married? Create A Domino's Wedding Registry!